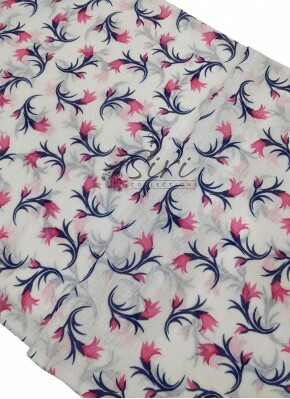 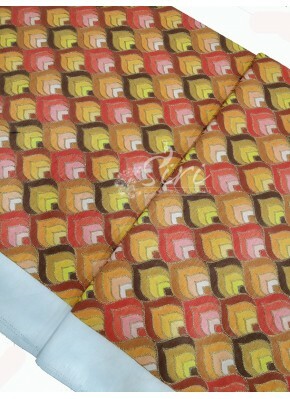 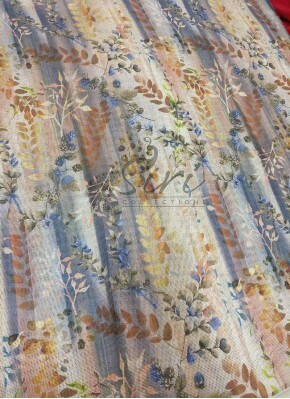 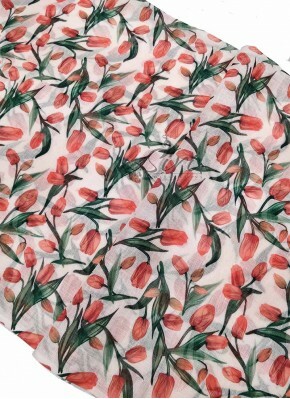 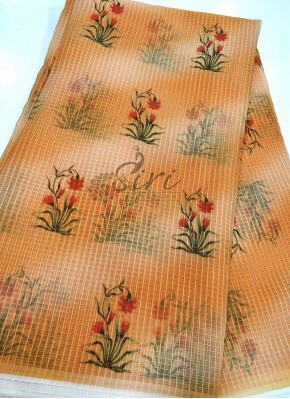 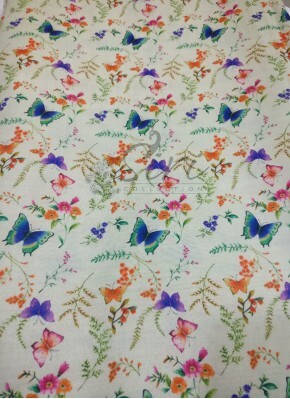 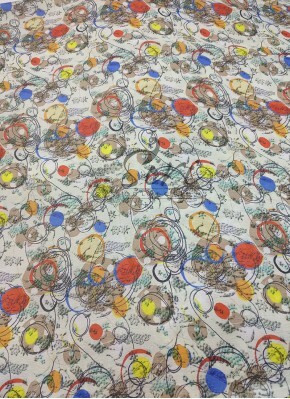 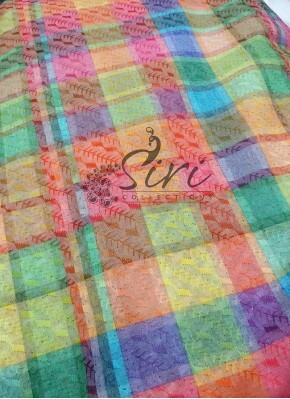 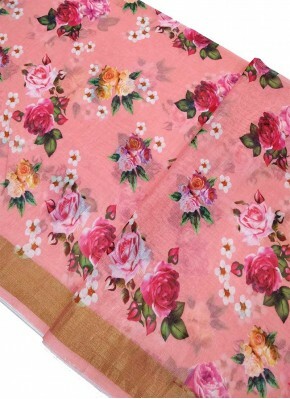 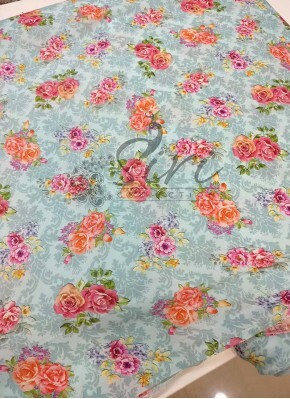 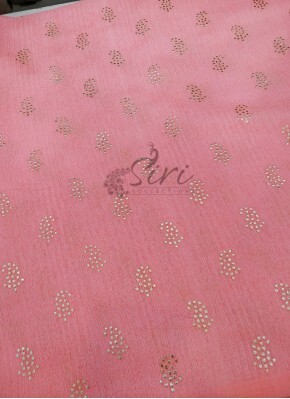 Lovely Digital Print Linen Cot..
Soft Cotton Fabric in Digital ..
Peach Cotton Slub Fabric in Fo.. 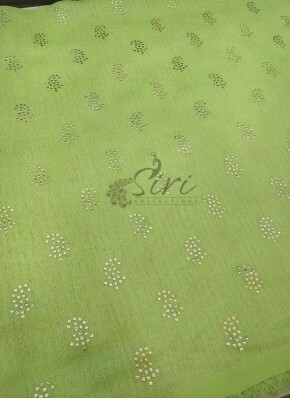 Cream Yellow Cotton Slub Fabri..
Pista Green Cotton Slub Fabric..
Floral Digital Print Kora Fabr.. 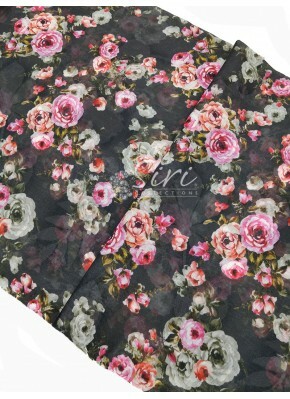 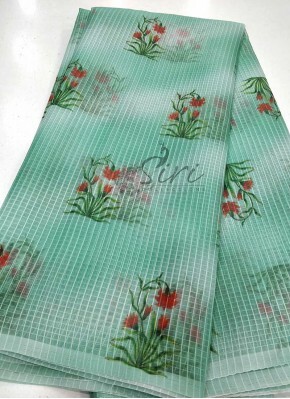 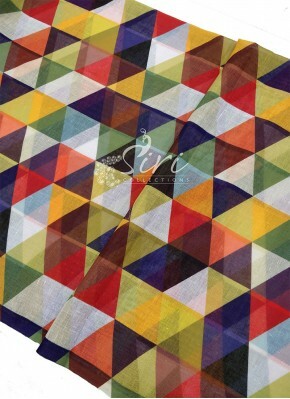 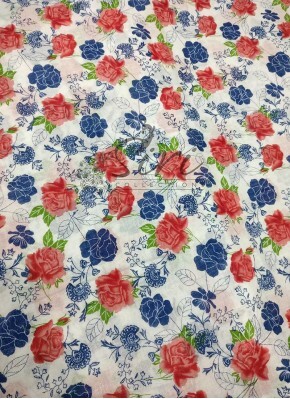 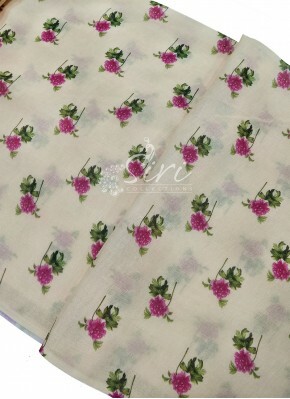 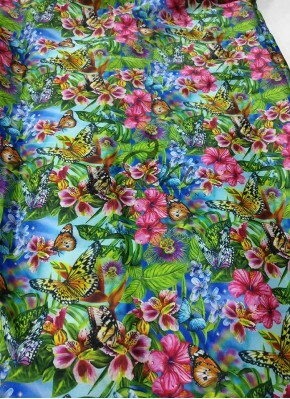 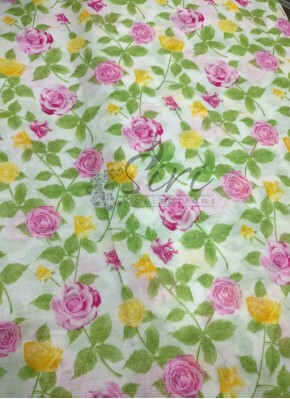 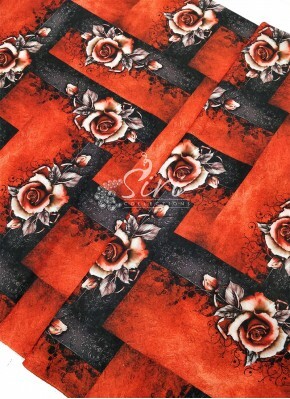 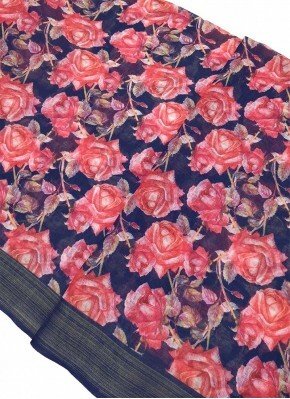 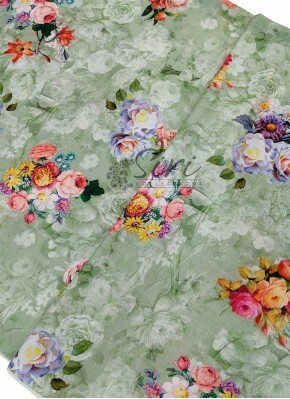 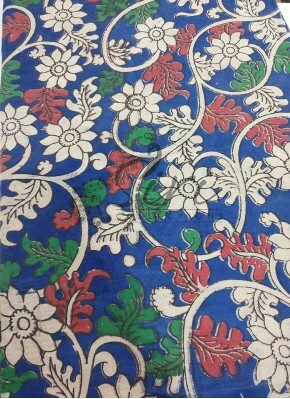 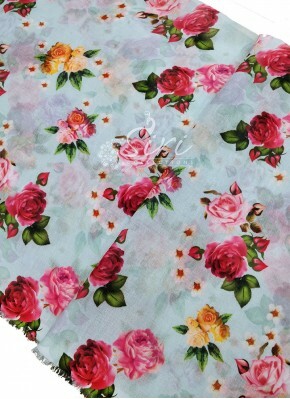 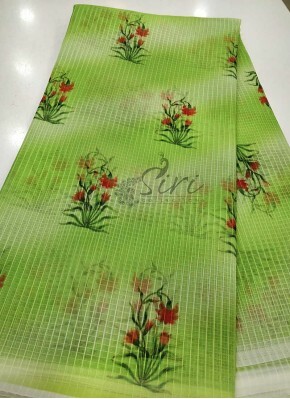 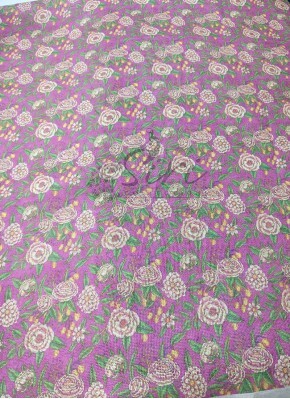 Pure Printed Cotton Fabric in ..
Floral Digital Print Fancy Kor..
Multi Colour Floral Digital Pr.. 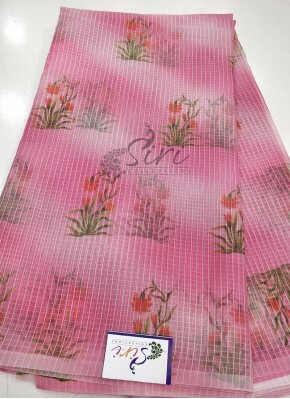 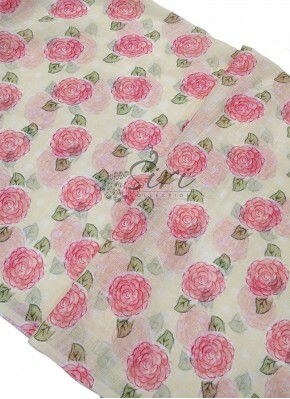 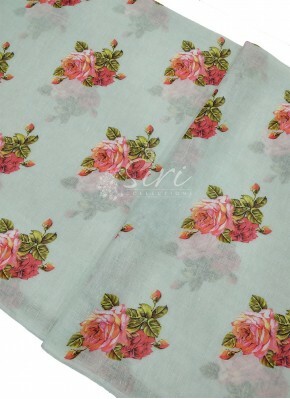 Pink Peach Jute Fabric in Silv..
Pista Green Jute Fabric in Sil.. 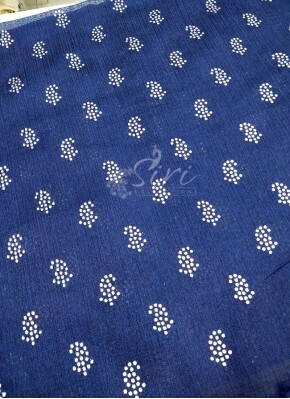 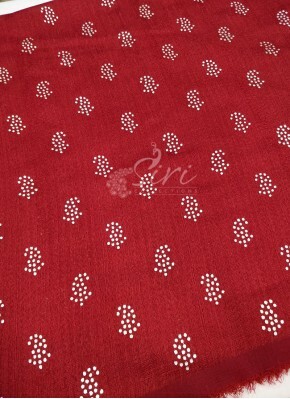 Dark Red Jute Fabric in Silver..
Navy Blue Jute Fabric in Silve.. 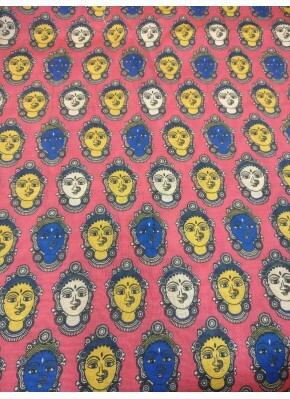 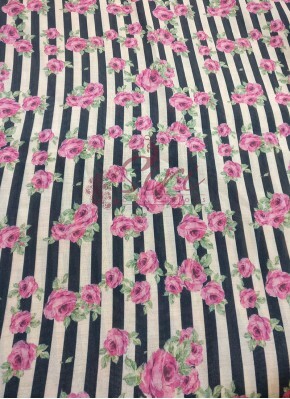 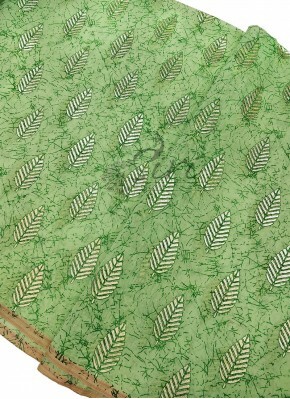 Pink Organza Fabric in Digital..
Grey Organza Fabric in Digital..
Digital Print Chanderi Fabric ..
Floral Design Digital Print Or..
Digital Print Fancy Crepe Silk..
Digital Print Shimmery Fancy S..
Kalamkari Screen Print Cotton ..
Red Peach Yellow Shades Blow P..
Blue Grey Shades Blow Print Em..
Green Yellow Grey Shades Blow ..
Creeper Design Digital Print Z.. 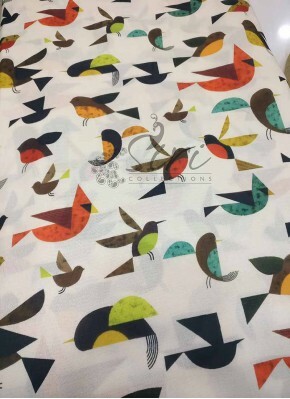 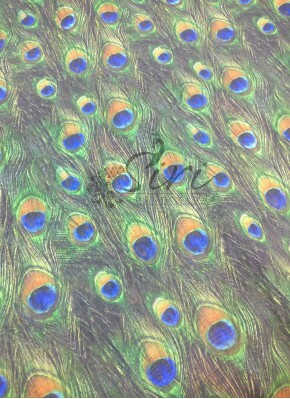 Birds Design Digital Print Zar.. 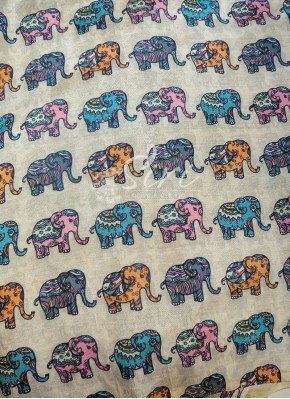 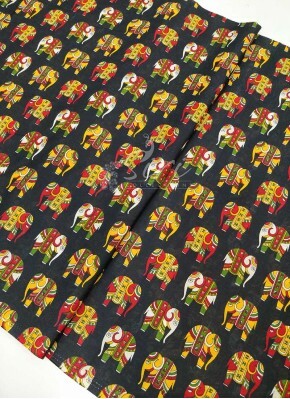 Elephant Design Digital Print ..
Multi Colour Digital Print in ..
Red Black Check Design Digital..
Multi Coloured Checks Digital .. 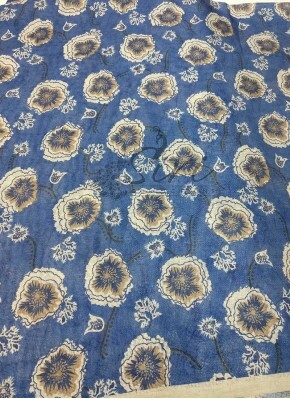 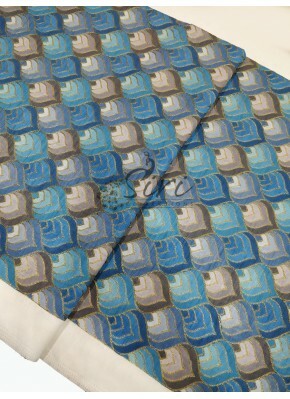 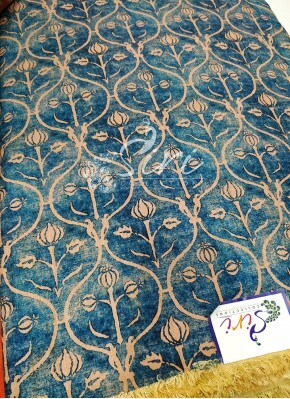 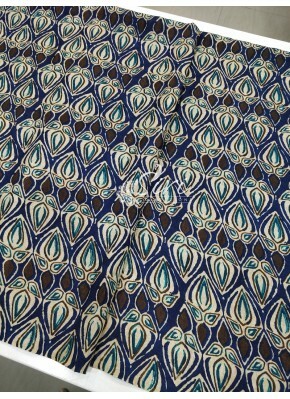 Ink Blue Black Manipuri Silk F.. 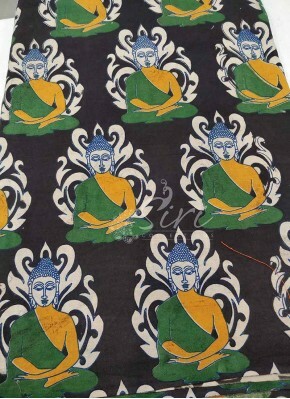 Dark Green Black Manipuri Silk..
Mint Green Purple Lavender Fea..
Digital Print Matka Silk Fabri.. 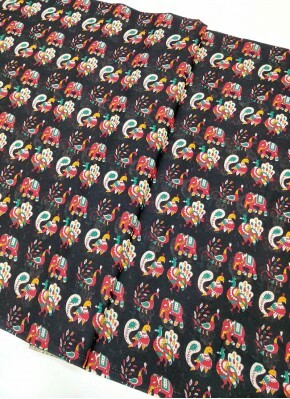 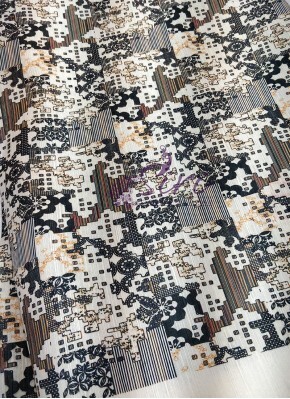 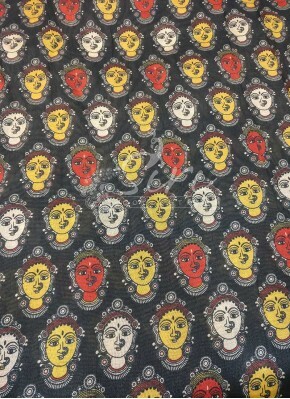 Printed Cotton Fabric Per Mete..
Black Beige Digital Print Zarn.. 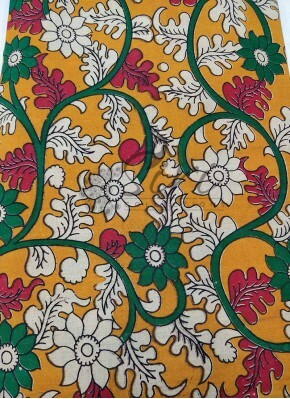 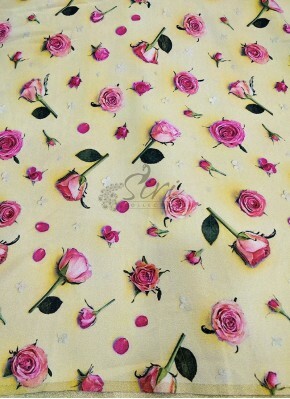 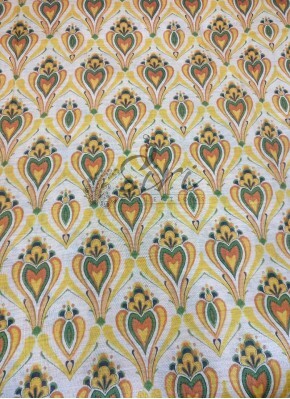 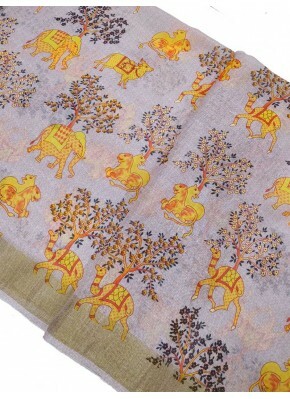 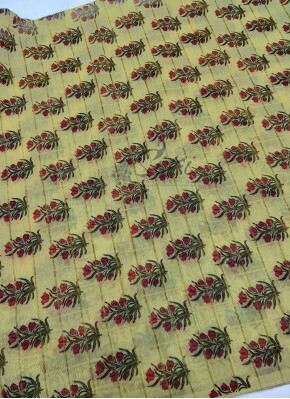 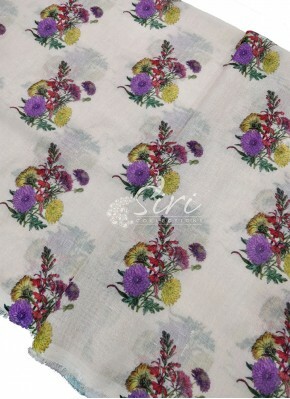 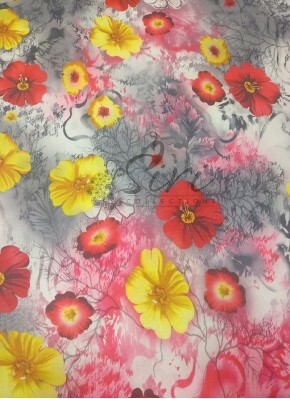 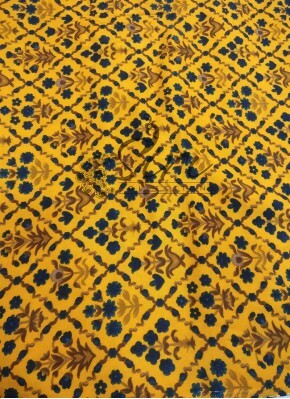 Printed Rayon Fabric in Yellow.. 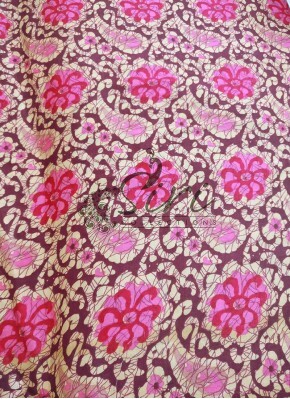 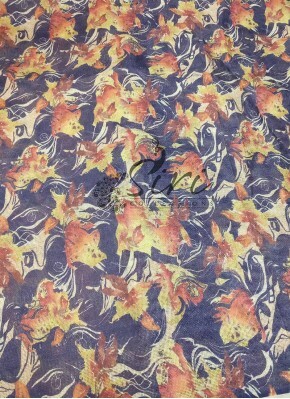 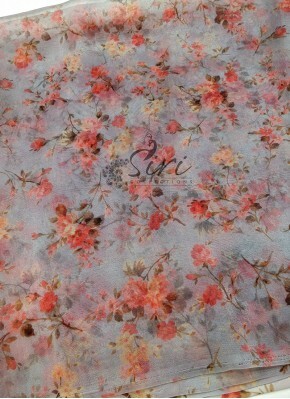 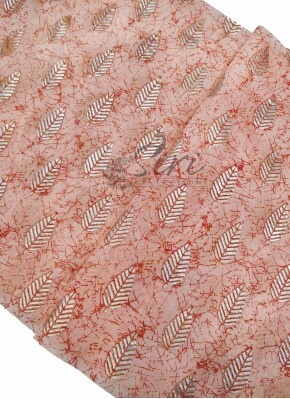 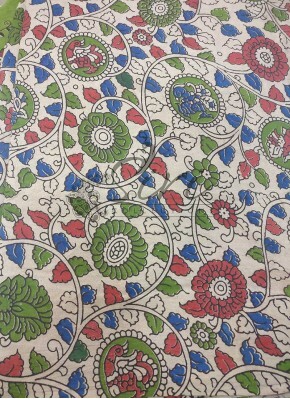 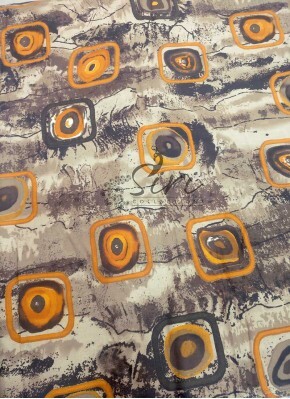 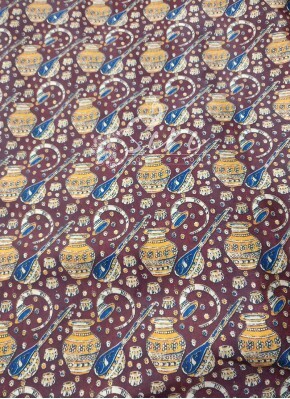 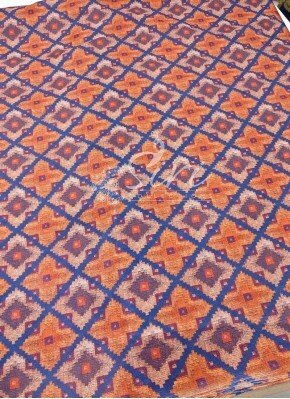 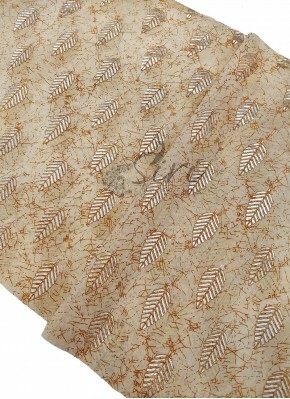 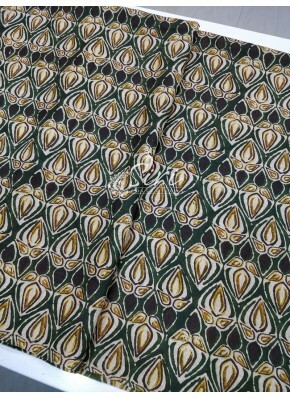 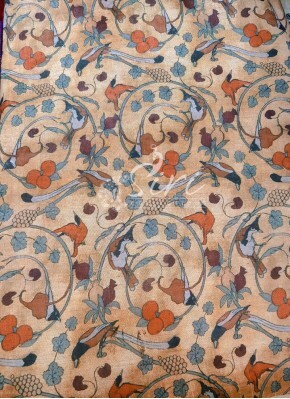 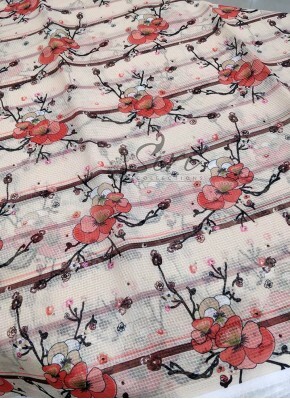 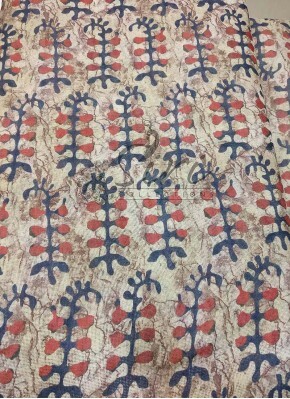 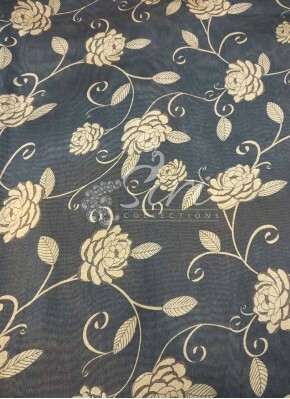 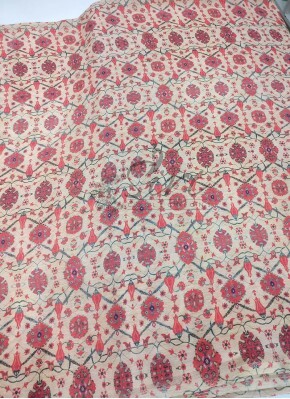 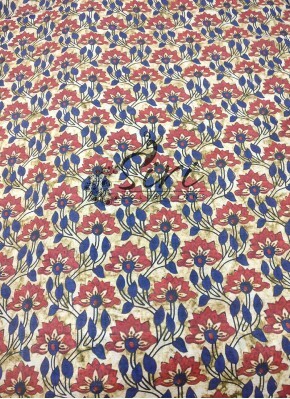 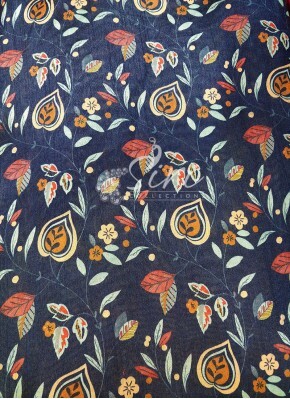 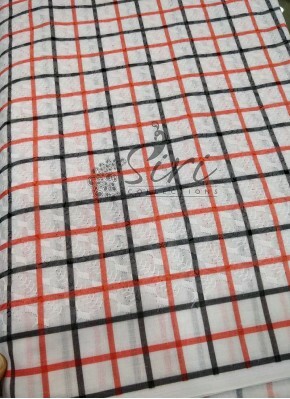 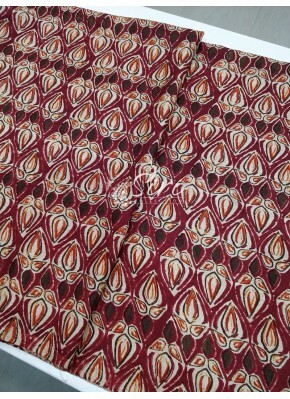 Printed Rayon Fabric in Brown .. 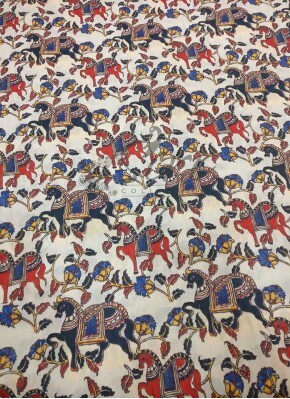 Horse Design Muslin Fabric in ..
Digital Print Zarna Silk Fabri..
Multi colour Floral Design Dig..
Floral Design Digital Print Sa..
Digital Print Fancy Jute Linen..
Floral Digital Print Fancy Jut..
Digital Print Chinon Crepe Fab..
Floral Design Digital Print Ch..
Abstract Digital Print Chinon ..
Digital Print Stripes and Flor..
Digital Print Floral Design Cr.. 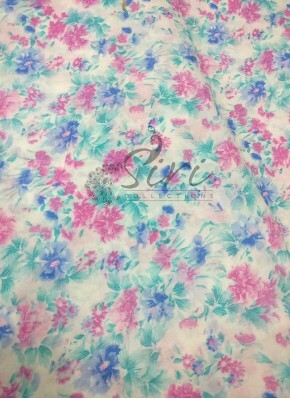 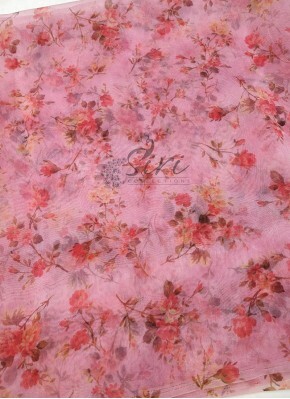 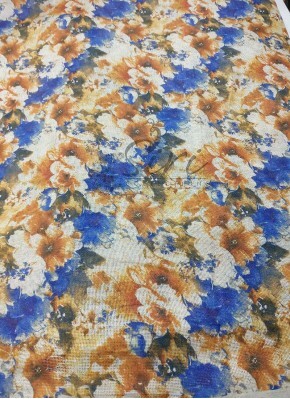 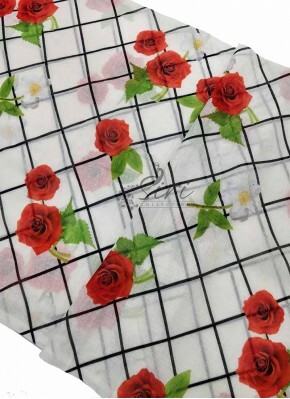 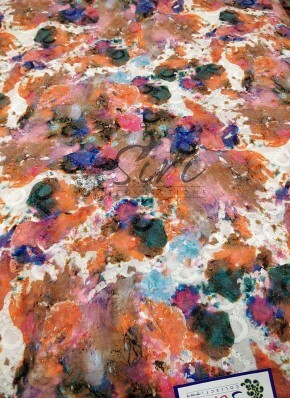 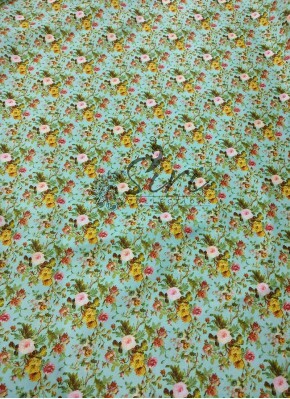 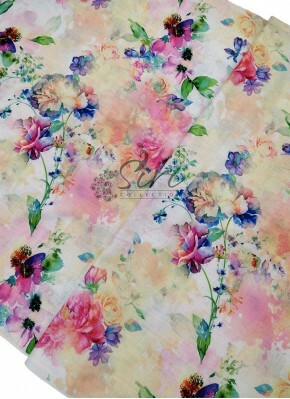 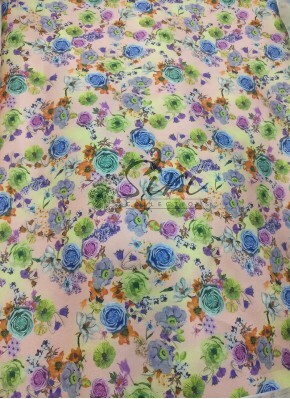 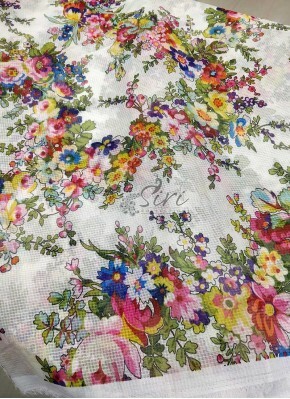 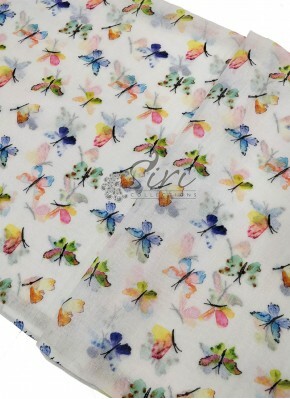 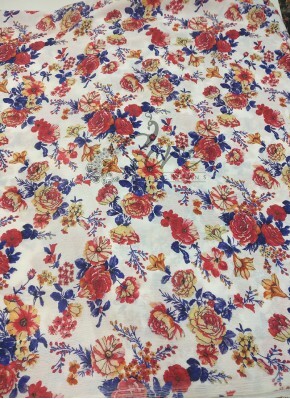 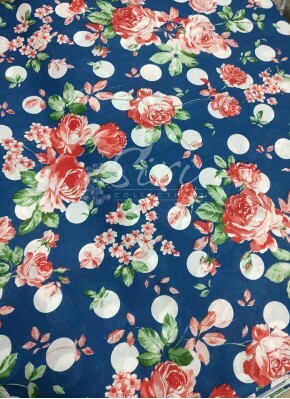 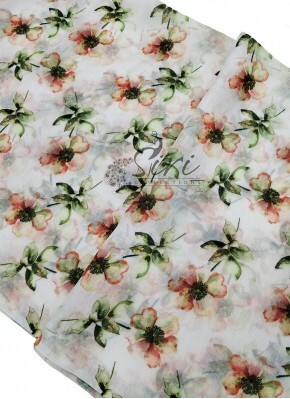 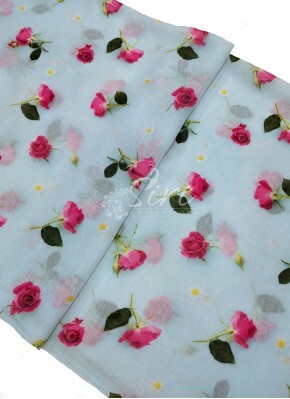 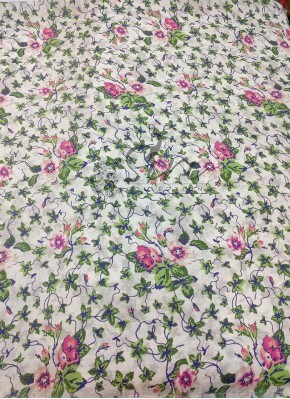 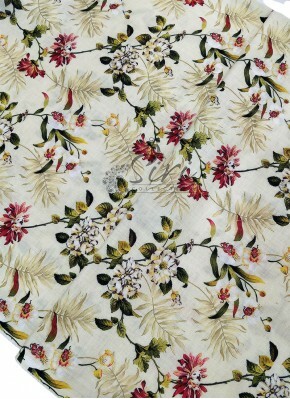 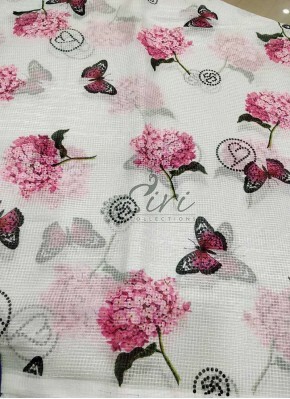 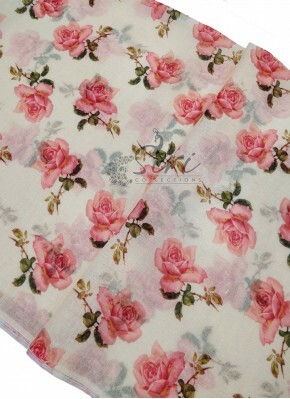 Pure Cotton Fabric in Floral P.. 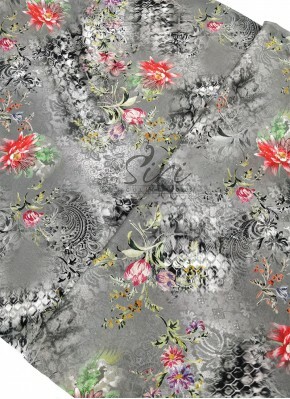 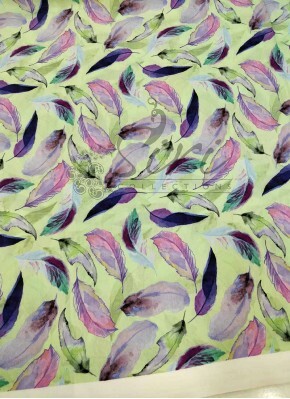 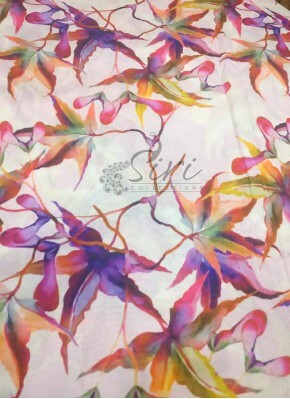 Birds Design Crepe Silk Digita..
Digital Print Floral Design Sa..